Complete specifications will be released shortly. 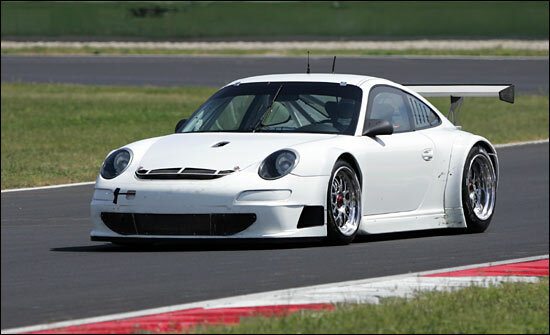 "This is not just an update of an existing race car," said Uwe Brettel, President of Porsche Motorsport North America. 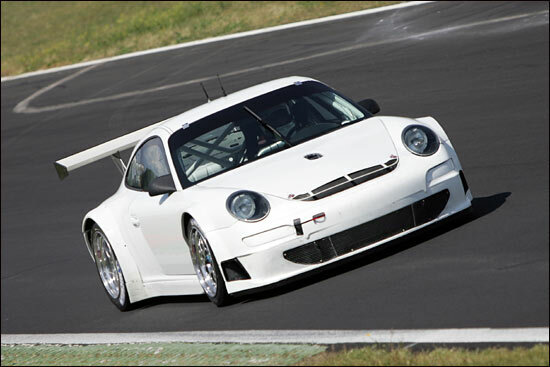 "We have taken all our production-based racing and sports car expertise, from the 550 Spyder to the Carrera GT, and all the GT3-R models since 1999, to create the best race car we can build to the existing sports car GT class rules."